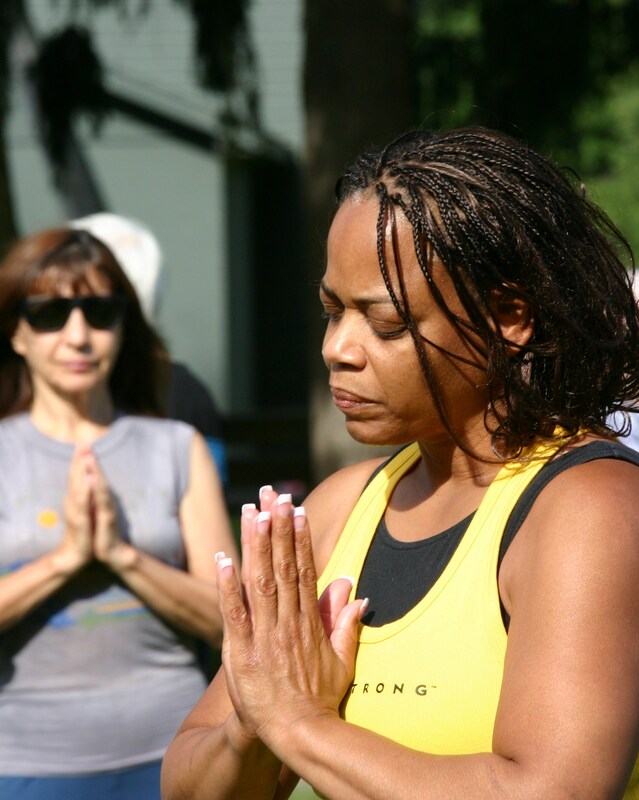 Many have experienced their most connected feelings of oneness with God, the Divine Source, while watching and/or moving through Sacred Dance. Sacred Dance is movement which connects us directly with the Divine Creative Source, with the LOVE energy available to us all. Dance is this world’s oldest form of prayer and every religion and spirituality has at least a past, if not present, where movement was/is transformed into awareness and connection with the Divine Source. Dance has been studied for years and what dancers have intuitively known and experienced has been confirmed. Dance is therapeutic and is physically, emotionally and spiritually healthy and uplifting for us. It helps us to stay clearer and smarter intellectually. It also helps us to connect with others and our deepest selves. It is a clear way to experience and share the energies of oneness, the spirit of love. INSPIRATIONAL MOVEMENTS added to the songs singers and choirs in sacred celebrations or services enable the audience or congregants to relate to the song’s messages and emotions on a deeper level. These movements are symbolic to the words or messages being sung or played and are usually fairly simple yet profound in their motion and emotion. They are easy to add and do not require any added cost or persons in order to implement and integrate. 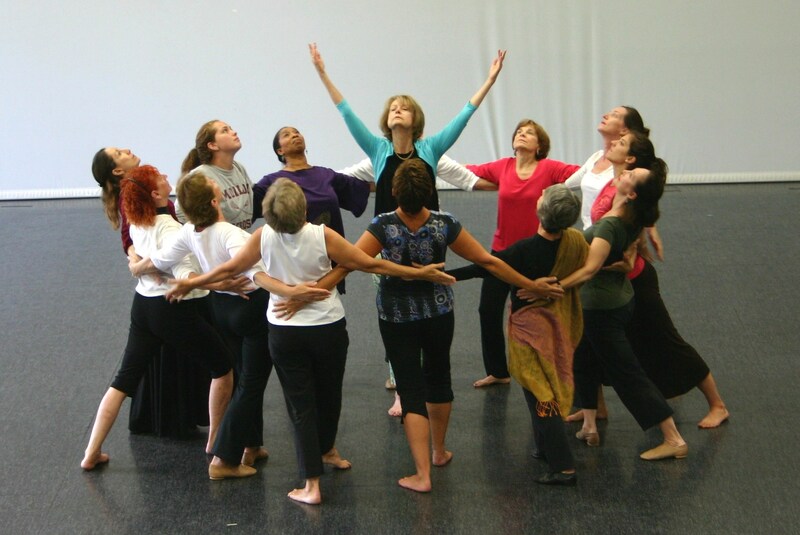 SACRED DANCE GROUPS that have a dance leader to choreograph and teach Sacred Dance and two or more dancers are an inspirational addition to any worship or spiritual service/celebration. The Sacred Dances can be theme specific. 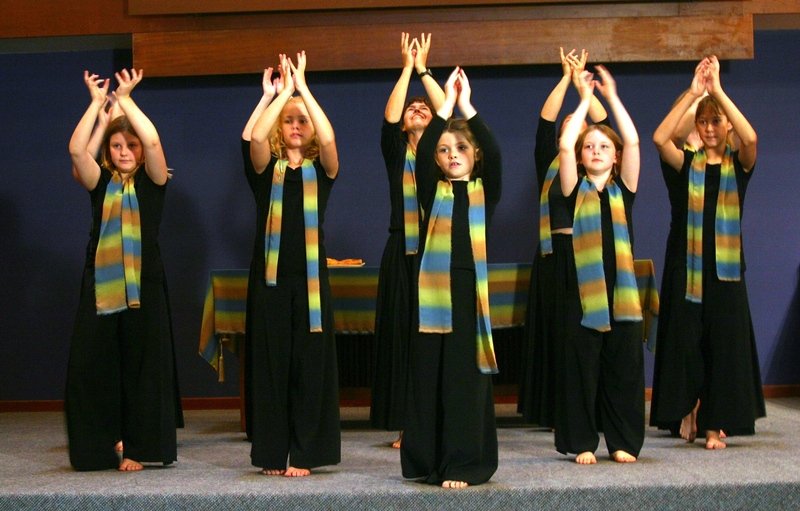 Often working with the choirs, musicians and singers (or specially chosen musical recordings), Sacred Dance Groups do require some funding for specific dance outfits, music, practice and performance/offering space and props. The leader usually comes from the congregation either as a volunteer or paid Sacred Dancer to organize, coordinate, choreograph and teach. Other Sacred Dance Groups from the larger local community can also be invited to share their Sacred Dances as fits in with the seasonal and specific weekly themes. 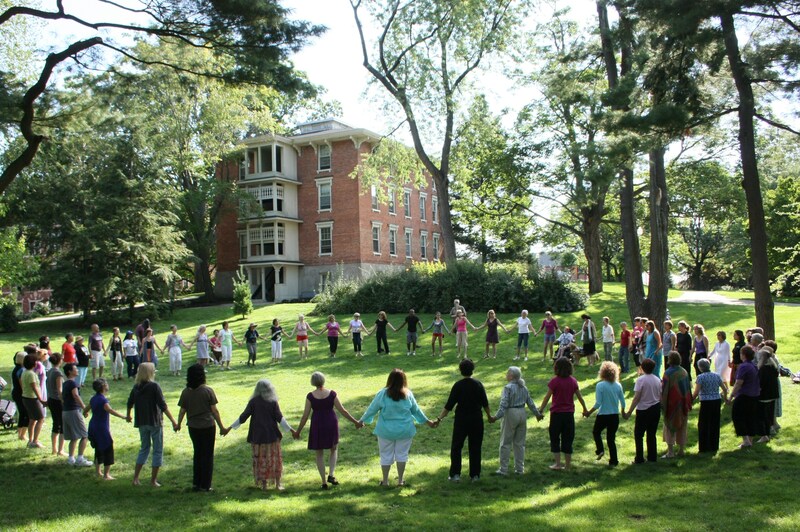 SACRED DANCE CLASSES AND EVENTS held outside the regular scheduled services, yet organized and supported by a worship/spiritual comm unity, can be a way to provide some financial support for its Sacred Dance programs as well as encourage congregants to include Sacred Dance in their own regular individual spiritual practice. 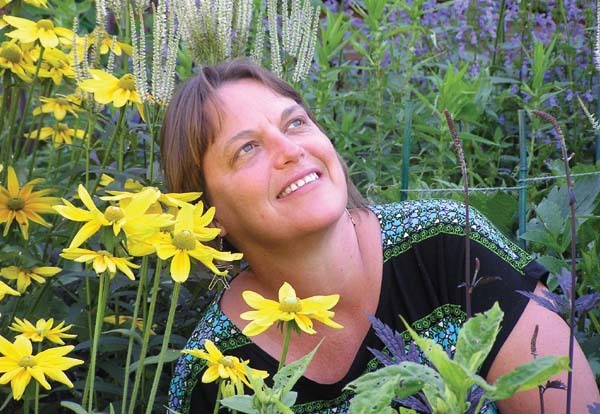 These classes can include teachers from the congregants and outreach to the larger community and many forms of Sacred Dance such as Conscious or Ecstatic Dance, Yoga-dance, Tai Chi, Circle Dances for Peace, Body Prayers, Sufi Dances, Christian Liturgical Dances, and dances from other cultures and religions. Our modern world seems to be opening back up to the sacred in dance and indeed really needs The Divine Dance to be once again integrated into our communities. Is there a better fit than in our worship/spiritual communities of love? The International Dance Council, official partner of UNESCO,is actually launching a long term international program concerning dance and spirituality.